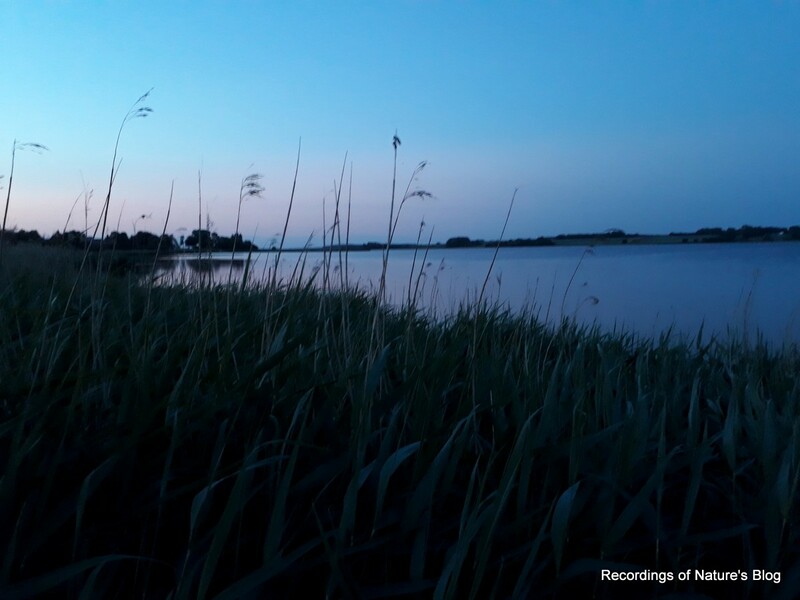 Hereby an all-night audio field recording from a reed bed by Roskilde fjord, June 4-5, 2018. This year, it has not been a usual spring. Since the beginning of May the weather has been extremely hot, sunny and dry. Day after day, 25C and not a cloud in the sky. It has been like going directly from winter to summer, completely bypassing the typical spring weather. This really prevented me from doing my usual spring recordings this year. 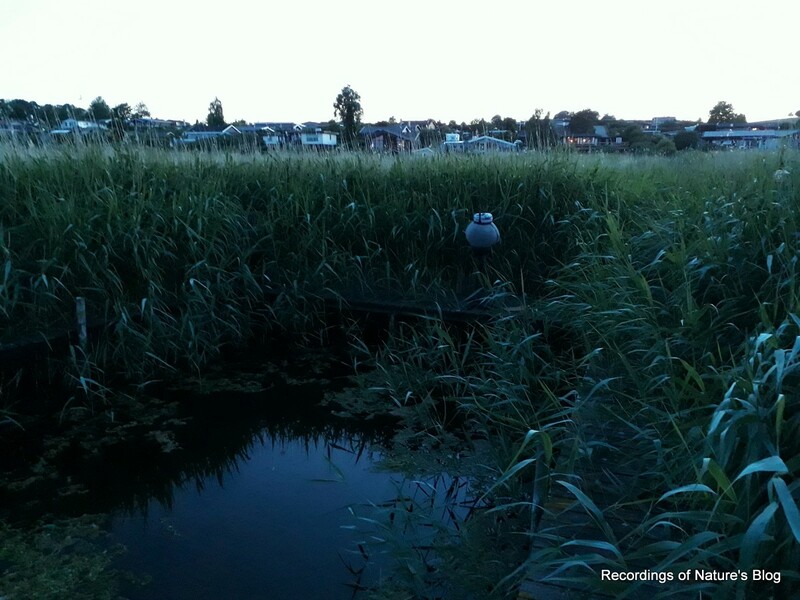 For this recording I found a place by the shore in a quite deep reed bed. The clip is from 3:00 to 5:30 am, starting with an almost silent night ambience. Shortly, along with the first light, the first birds start singing reaching a maximum morning chorus after about one hour into the clip. Listen in headphones. 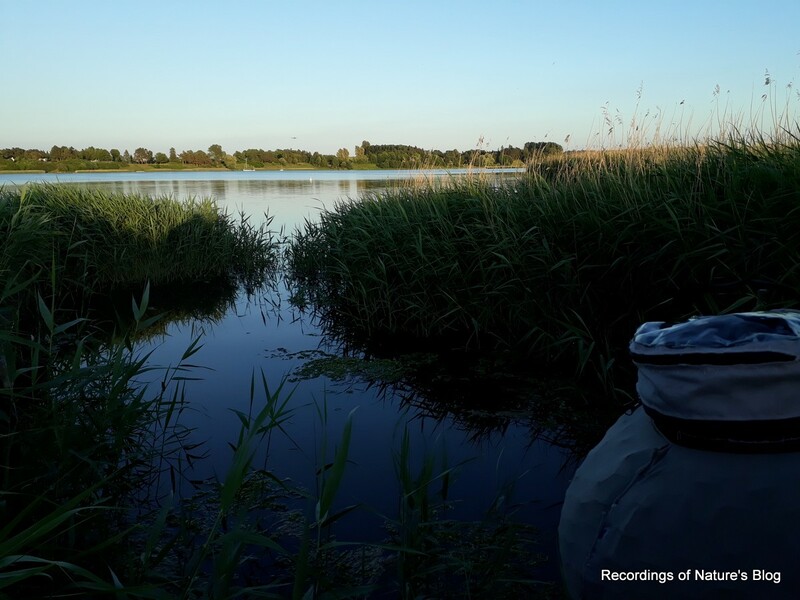 I was expecting more sounds and activity from the reed bed and the water shore here in the beginning of June, which is really prime time of the year. However, it was all rather quiet during the dark hours. I think the warm and dry weather was the main factor. I will try to make the same recording again next year to make a comparison. Temperature 23C in the evening dropping to 17C during the night. Very light wind (NW). Dew in the morning. Great . what equipment did you use? Hi – For the audio recording I am using my so-called “tree-ears” microphones, which is a custom made setup. The main components are the M-Audio Microtrack 2496 recorder + powerbank, and primo 172 microphone capsules. 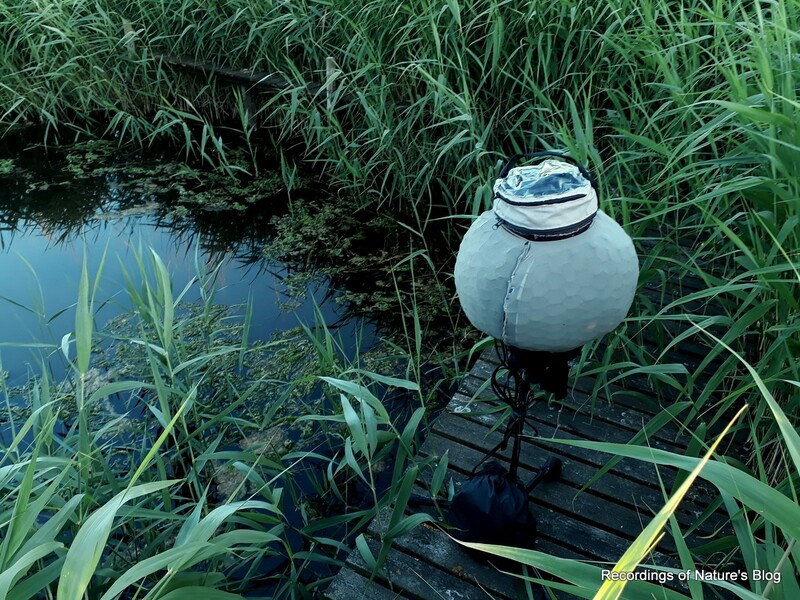 An previous version of the setup is described in this blog article: https://recordingsofnature.wordpress.com/2014/11/22/tree-ears-recording-setup/ (now using slightly different design for “ears” and the Microtrack 2496).